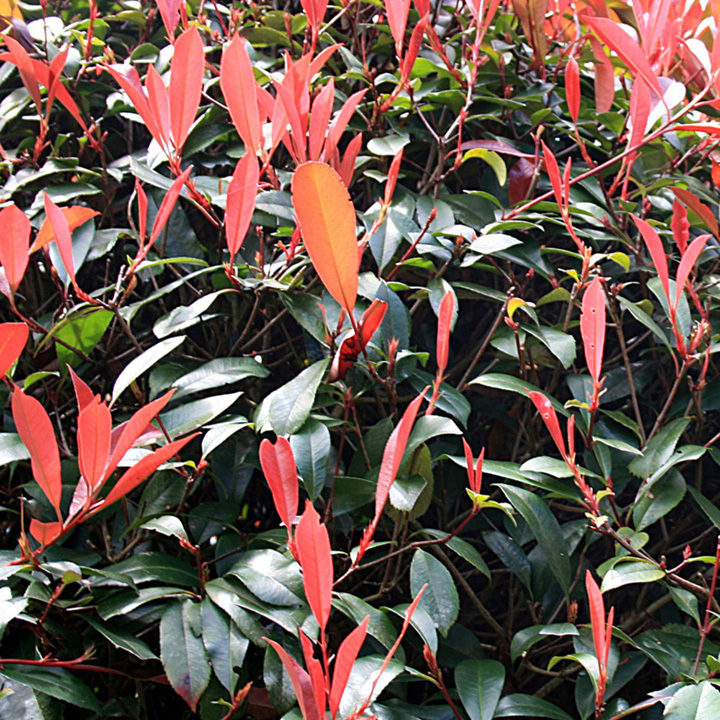 This delicate evergreen adds a splash of colour through your hedge. 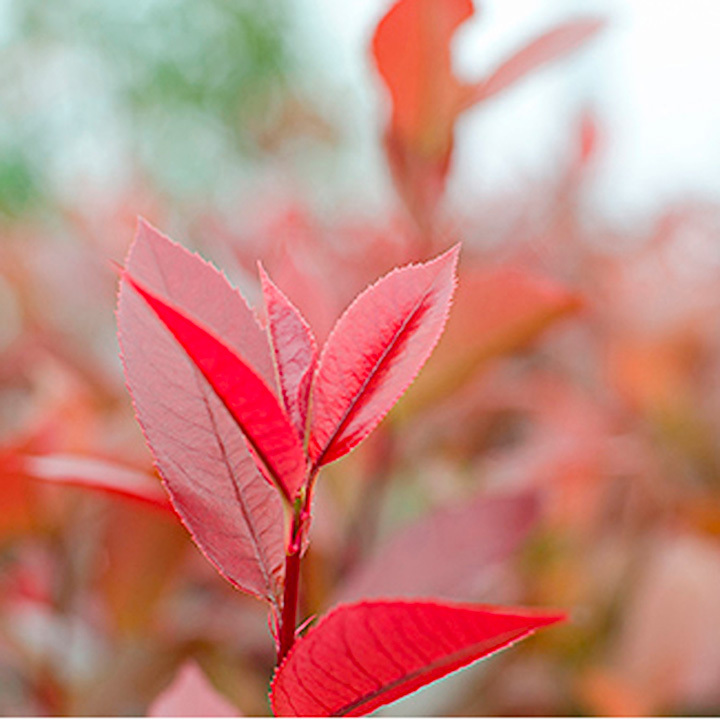 As its new leaves come through they provide a stunning red effect before mellowing to a green, whilst retaining a red tinge in parts throughout the plant. The cream coloured flowers on Photinia Red Robin provide further interest in the spring months, attracting insects to the garden. 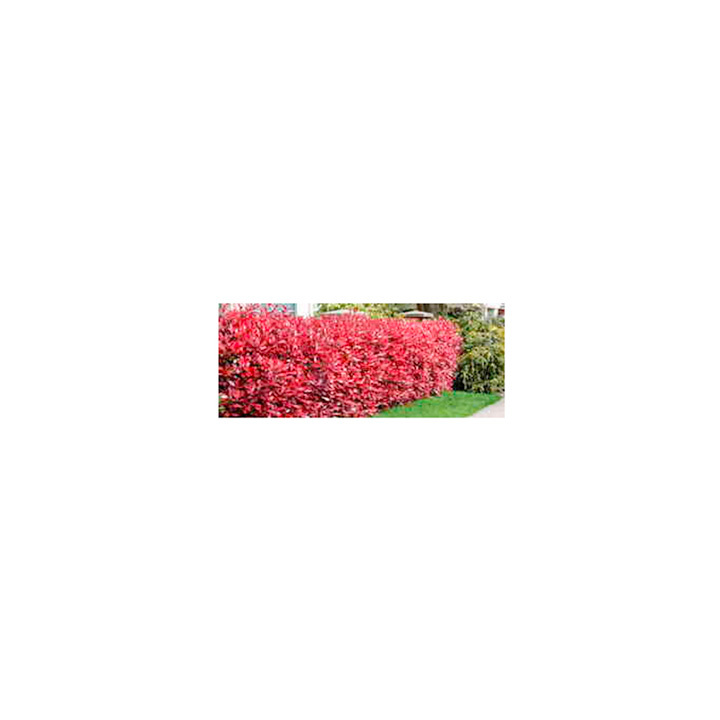 It is not a compact plant and it's loose leaf structure allows the hedge to float along in the breeze. 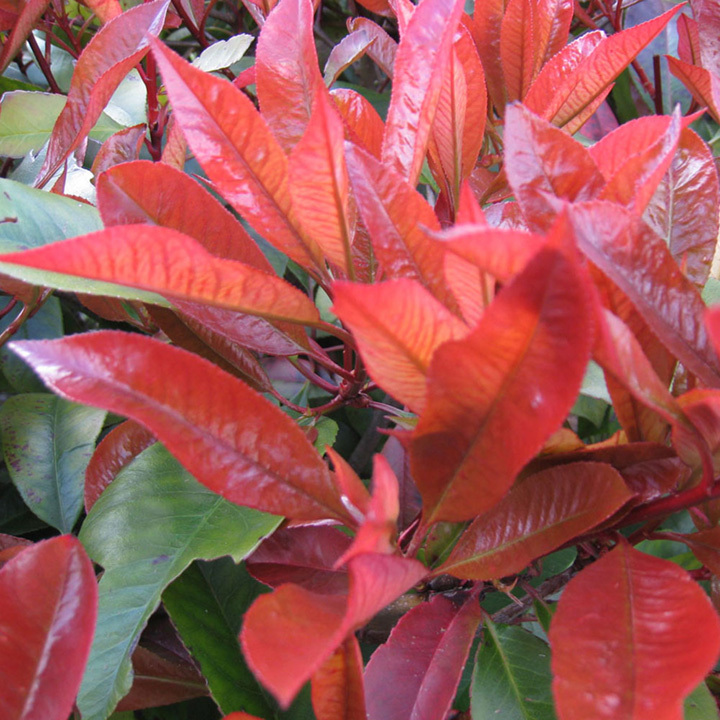 Plants supplied in 2 litre, 5 litre or 10 litre pots, 20cm+, 60cm+ or 100cm+ high and grow 20-40cm per year.